Book your tee-off time at Khao Kheow Country Club. The course is located not far away from Pattaya, meaning that there is always a strong sea breeze. 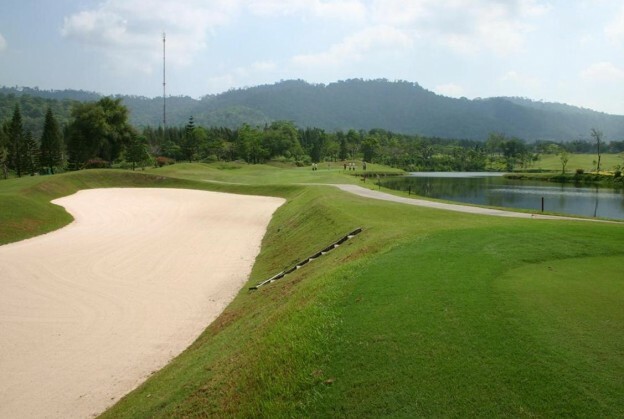 Therefore players have to plan their shots carefully on account of the numerous large ponds, bunkers and hills that surround the greens and fairways.